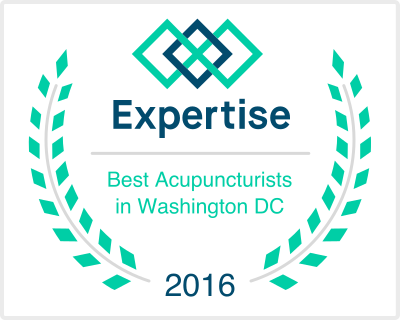 Maryland Holistics specializes in effective acupuncture for treatment of a wide range of health conditions. These conditions include inflammatory disorders, neurological and neuromuscular disorders, mental health conditions, accident/injury recovery, gastrointestinal and liver disorders, as well as some conditions affecting the kidneys, lungs, heart, or reproductive system. We're on a mission to add health, balance, and success to your life. Achieving maximum health is more than the absence of an illness. Authentic human health also includes the fulfillment of potential -- potential for healing, creativity, wisdom, love, friendship, family, career, spirituality, physical fitness, leadership, and more. We'll listen carefully to you before creating a treatment approach to address your unique needs. Your comfort, dignity, and confidentiality are always among our highest priorities. Our offices are designed to be an oasis for healing. Maryland Holistics serves patients at two offices in professional medical office buildings. Our Ellicott City office is located on Ellicott Mills Drive near the Howard County courthouse. Our Silver Spring location is on Spring Street in the downtown area.